Develops the co-curriculum that includes professional development and training, alumni connections, and special events. Manages relevant aspects of the program budget including projections and reports to funders. Created and implemented a month education curriculum. Successfully piloted a leadership development program and established clear goals for the future. Developed a strategic plan for the presidential transition to ensure that standard operating procedures were clear, comprehensive, and organized at the end of the Administration. Advised the Fellows on ways to enhance their professional direction and focus. Implemented training programs to connect them to resources that helped them achieve their leadership goals. Built and cultivated partnerships and opportunities for engagement with external organizations. Represented the program at events, speaking engagements, and alumni gatherings. Led international and domestic policy trips, leadership retreats, and 85 educational events annually. Coordinated travel, scheduling, logistics and managed budget. The process took 2 weeks. I applied on line and in less than 48 hours I had received a phone call from a very friendly individual. She explained the position to me and told me that the salary, due the position being a granted position, was less than I was currently making. Being that I was relocating to the area, I agreed to proceed with the process. We scheduled an interview for a Friday and agreed to do it over skype since I was still several states away. She told me that they wanted to fill the position very quickly. Friday arrived but Skype didn't work, so she and another woman called and we conducted the interview over the phone. It went well and I received positive feedback. I was the first of several interviews. They said they'd let me know in a week if I made it to the second round. Over a week passed, so I contacted them to see if a decision had been made. I had made it to the second round and needed to schedule an immediate skype interview with the professor running the grant. We had the skype interview which seemed rushed, after calling me 10 minutes late. He acted like he had much better things to do and did most of the talking. I didn't get a good feeling from him. They told me they'd make their final decision within the week. Again, over a week later, I contacted them and they told me they went with another individual who had more "higher education experience". Brown is a very liberal school, it is interesting to learn about their admissions policies. With the new dean change, has seemed to prefer not many diverse candidates for an admissions counselor position. One undergraduate student from Brown of color and has worked with the admissions office was denied and took an admissions office position at columbia instead. New hires were White and had no qualifications. I applied through an employee referral. The process took 1 day. I was referred by an old colleague, then received a call from HR. I had a telephone interview, then an in person interview with the director. It was fairly easy, and straight forward. This was the longest interview process I had ever experienced. I received a phone call a month after I had applied on-line. The questions were regarding my experience and background. After 3 weeks, a 2nd interview was on-site from meeting with 3 groups of 2 managers at each interview, an hour break, and 1 hr lunch with some of the interviewers. Again, it was more experience questions- not hard. The 3rd interview came about 3 weeks later. I met 2 upper management at the same time. This one was less than an hour- this one was more situational. Mixed questions- experience and what if type of questions. About weeks later came in to meet hiring manager again very casual- she was telling me the great things at Brown as well as a new panel of 3. Their questions were more situational. Unfortunately, after 4 interviews meeting 11 people, I didn't get the job runner up. Everyone was very nice and it seems like a great place to work. My advice - keep positive, be patient with their process, and keep looking in between their interviews. I had a developed relationship with a professor, and he gave me the job when I asked him for it when he needed a TA for the next semester. Follow Add an Interview. Candidate Interview Reviews Filter. Close Your trust is our top concern, so companies can't alter or remove reviews. Application I applied online. Interview The interview more elaborated on the duties of the job rather than evaluating the applicant. Interview Questions What is your availability? peer advisor open hours for resume and cover letter help run sunday thru friday starting monday 9/10/ Get Started Read our Résumé Tip Sheet and samples resumes, Cover Letter Tip Sheet and view sample cover letters used by Brown students. Welcome to CareerLAB. Welcome to CareerLAB, the Center for Careers and Life after Brown! Whether you're a first-year student unsure of what questions to ask, a senior or graduate student who knows what you want to do but don't know how to get there, or somewhere in between, we've got the advising, programs, and resources to help you. Brown University Resume Help. Uploaded by admin under Resume [92 views ] If you want to download the image above, right click on the image and then save image as. Find out the most recent images of Brown University Resume Help here, and also you can get the image here simply image posted uploaded by admin that saved in our collection. Resume howtomakeup.gaan Brown is the Alwaleed bin Talal Chair of Islamic Civilization in the School of Foreign Service at Georgetown University, and he is the Director of the. Professional Resume Writing Service By Certified Resume. How To Write A Resume With The Help Of 8 Ivy School Guides. Brown University. Brown University provides a variety of resume, cover letter and social media profile tips for its undergraduate students. These tips are free to view on the school’s website. 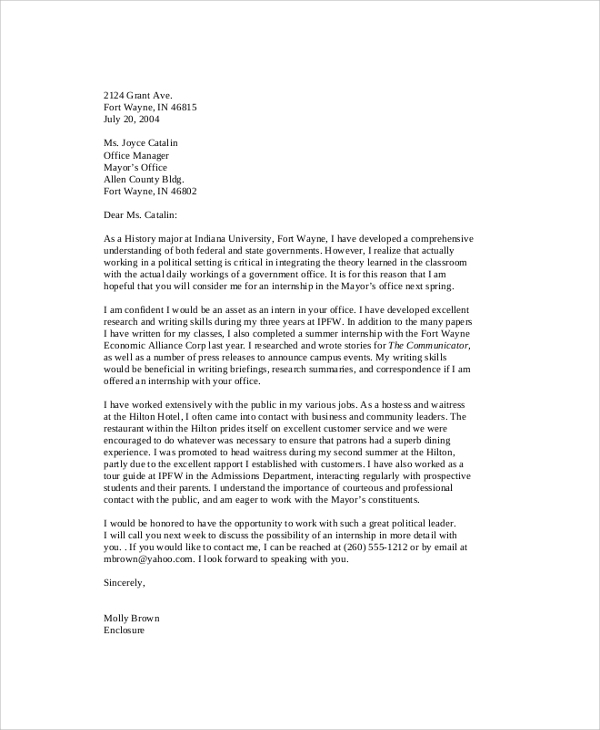 The attached resume and letter samples are provided to assist you with ideas for layout Kent State University, Kent, Ohio Major: Marketing Susan A. Brown Oak Park Boulevard • Kent, Ohio • () (Until August ).